I am totally in love with one of Jane’s Doodles newest sets called Monster Squad. Those monsters are just so cute and always put a smile on my face – especially when googly eyes are added. Here are a couple of projects I have made over the past couple of weeks that have been over on the Jane’s Doodle blog. 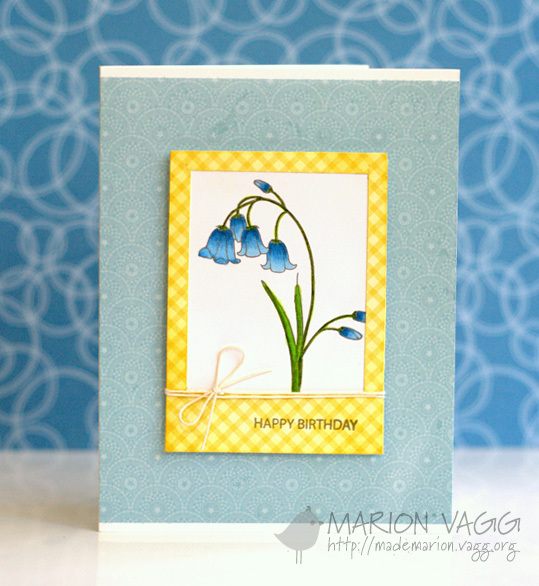 I’ve used sentiments from the Cactus and Birthday Wishes stamp set. Hello! 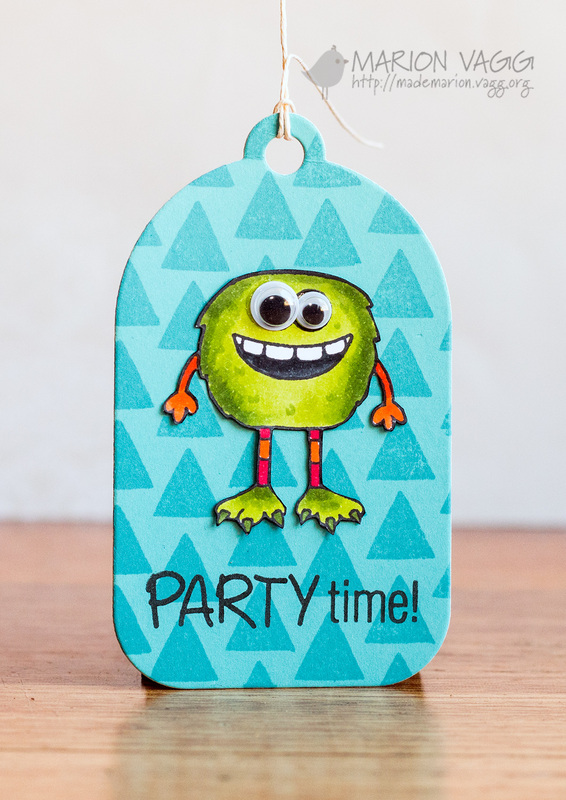 Today we are having a release blog hop for Jane’s Doodles Stamps. You should have arrived from Vesna’s blog. If you get lost along the way, there is a blog hop order at the end of my post that should point you in the right direction. 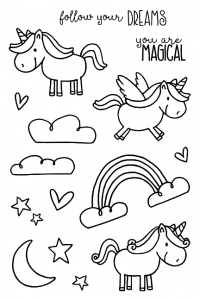 Today we are showcasing a fun new stamp set called Unicorn. I’ve made two very CAS cards with this cute set. 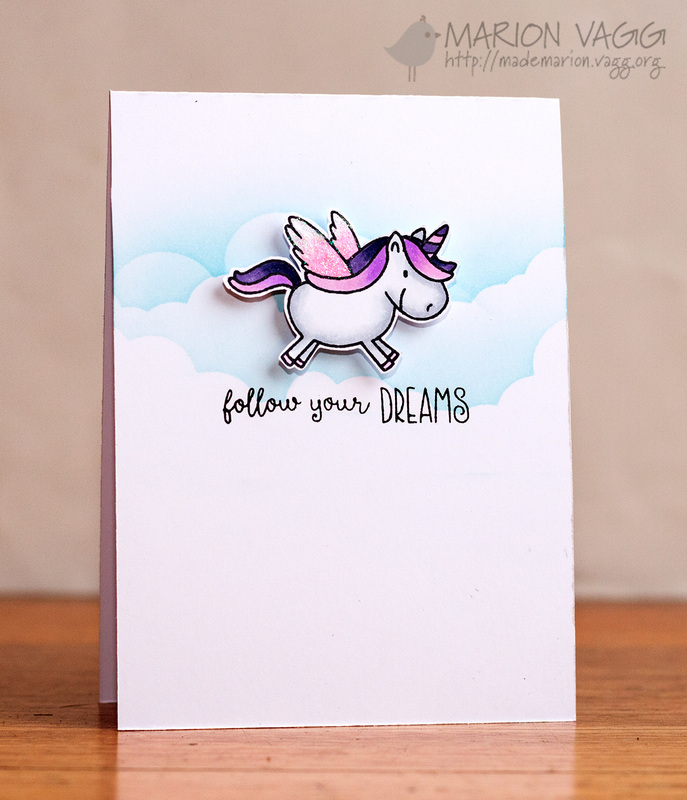 First up is a sparkly unicorn frolicking in the clouds. I created the clouds by making a mask from masking paper and sponging on Tumbled Glass distress ink. 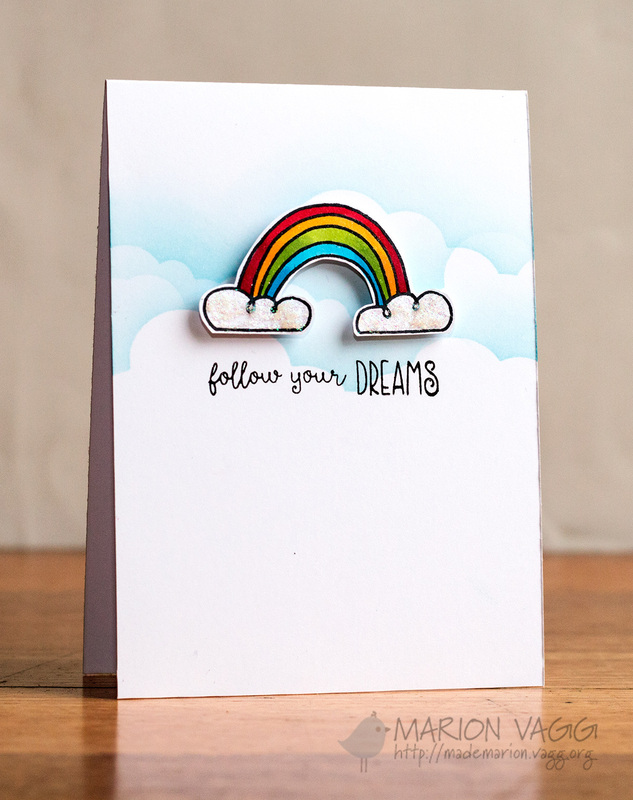 And next up is a similar card but with some sparkly clouds and a rainbow. Jane is generously giving one stamp set of your choice from the store to one lucky winner. Just leave a comment on all the blogs along the hop for your chance to win. In addition to this, there is 20% sale on all stamps in the store. The winner will be announced tomorrow (Friday 28th). It’s Friday – Yay. 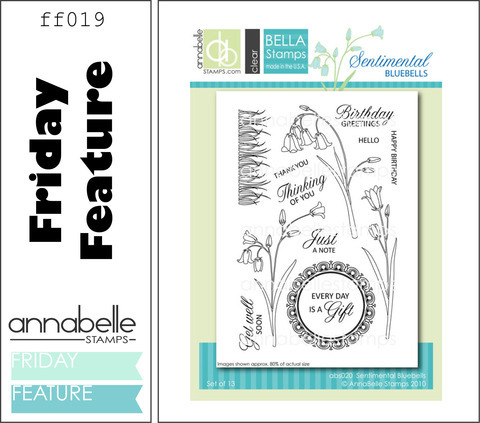 This week at AnnaBelle Stamps the Belles are showcasing the set Sentimental Bluebells. This is a new set for me and I had fun playing with those sweet flower images. 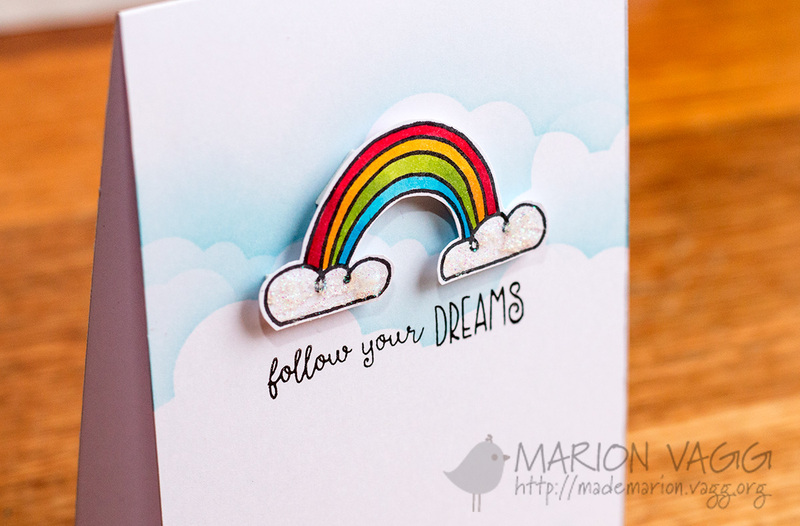 Just popping in quickly with a REALLY simple card that I made on the weekend. CAS to the max, but I like it! I made the ladybird by cutting some circles out of punches. 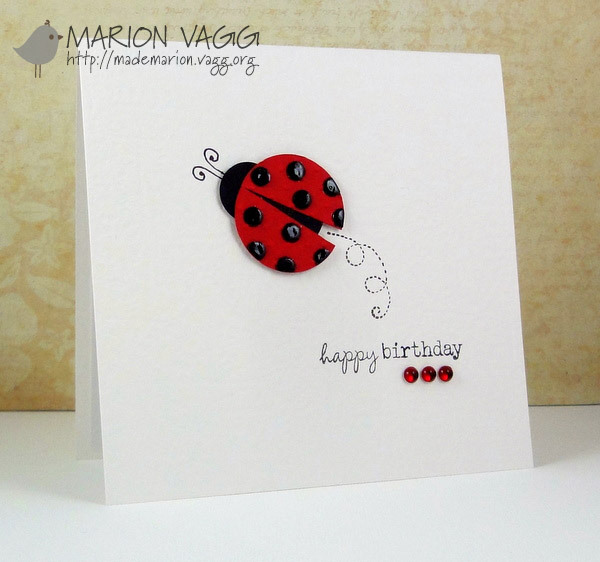 Ran one circle through the Cuttlebug with the Swiss Dots embossing folder and then added some Glossy Accents. Easy as! 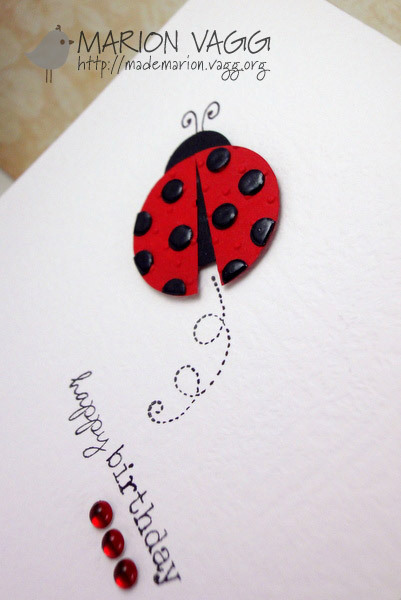 Other Supplies: Karl Craft Circle punches, single hole punch (for spots), Glossy accents, black felt pen, Cuttlebug, Swiss Dots embossing folder, foam dimensionals, Annabelle Stamps 5mm Cherry Sprinkles. Thanks for stopping by and I’ll be back tomorrow with some super exciting news!